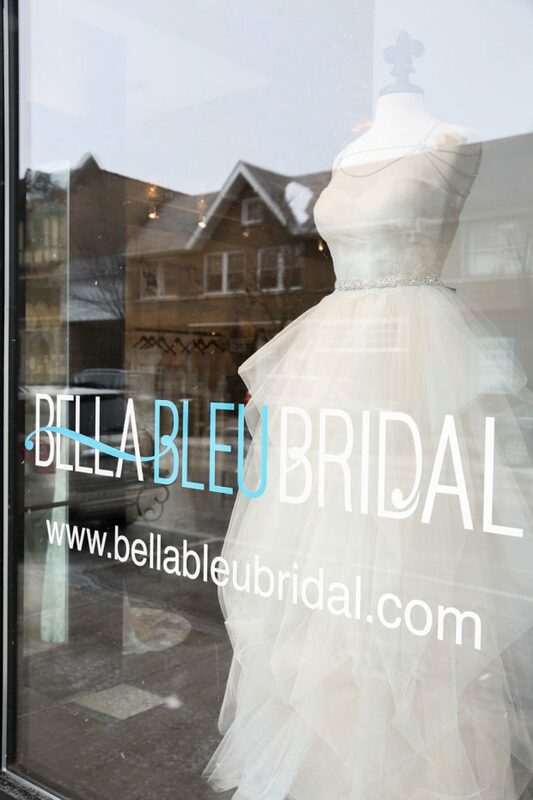 At Bella Bleu, we believe that finding your gown should be a fun, inspiring and memorable experience. 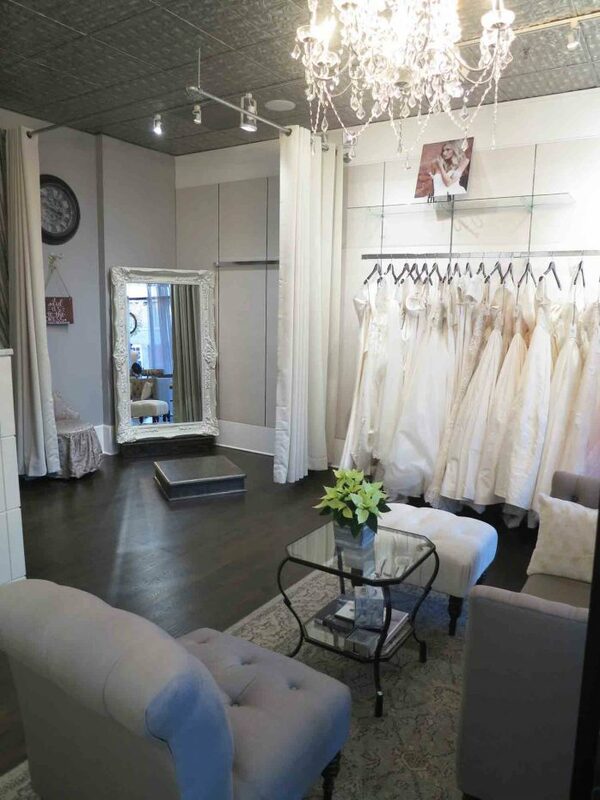 We are not your ordinary bridal salon…each appointment is special and tailored to your personal style. We invite you to visit our intimate and relaxed environment! 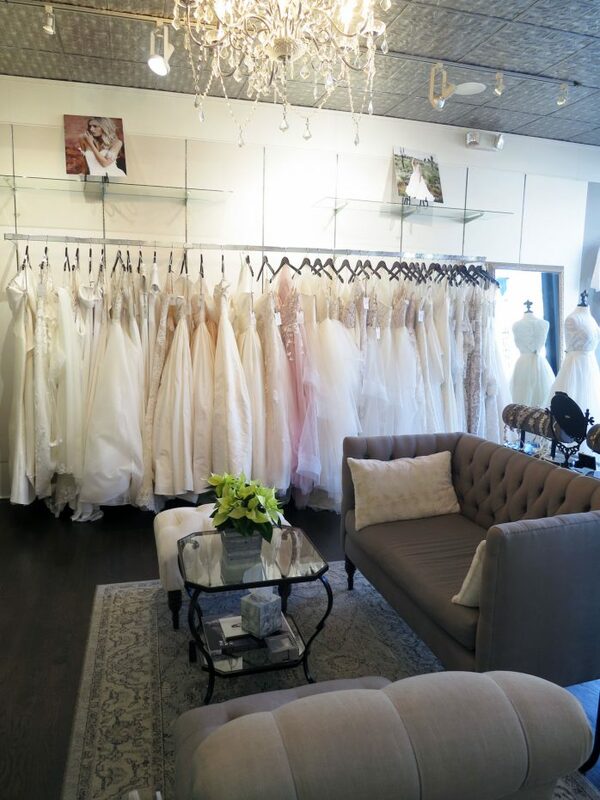 Our experienced Stylists will work one on one with you to find your dream dress while making sure you are enjoying your experience at Bella Bleu. To provide the most meaningful service, we do require appointments and most often, you will be the only appointment in the boutique! We offer a carefully curated collection of gowns that are unique and feminine for the modern bride. Bella Bleu carries new and sought after designers from all over the world to bring you fashion forward designs crafted from the finest fabrics, French laces and Italian silks. Whether you are in search for a sophisticated gown, boho chic, or something in between, we have several designs that you will fall in love with! We are located in Winnetka, on the North Shore of Chicago in the Hubbard Woods Design District. We are short drive from the City and located 1 block from the Hubbard Woods Metra stop. Andrea Novak, a Chicago native, has always loved pretty things (who doesn’t??)! Having had a long career in the Cosmetic Industry with MAC Cosmetics living in California, Texas and Lousiana, Andrea found her way back to Chicago! 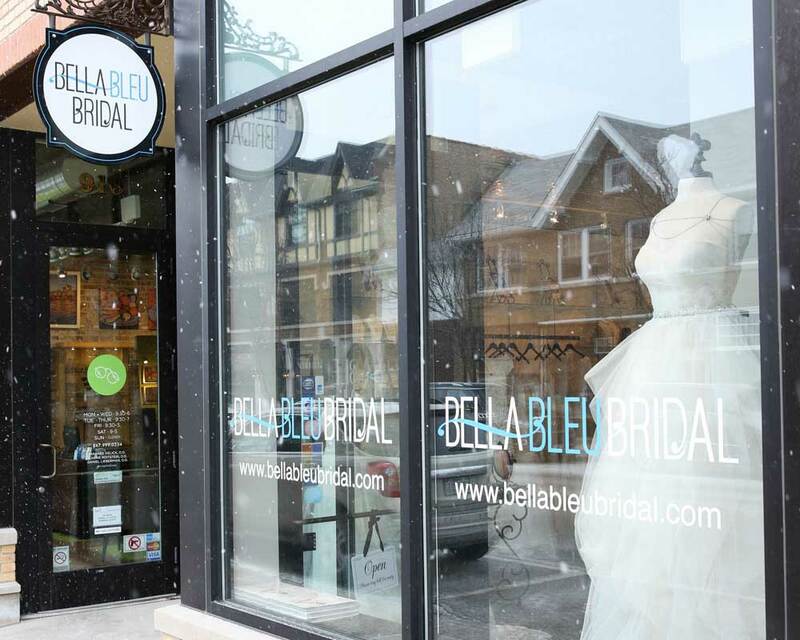 Soon after her own wedding, having seen opportunity for more personal service in the bridal industry, Bella Bleu was born. 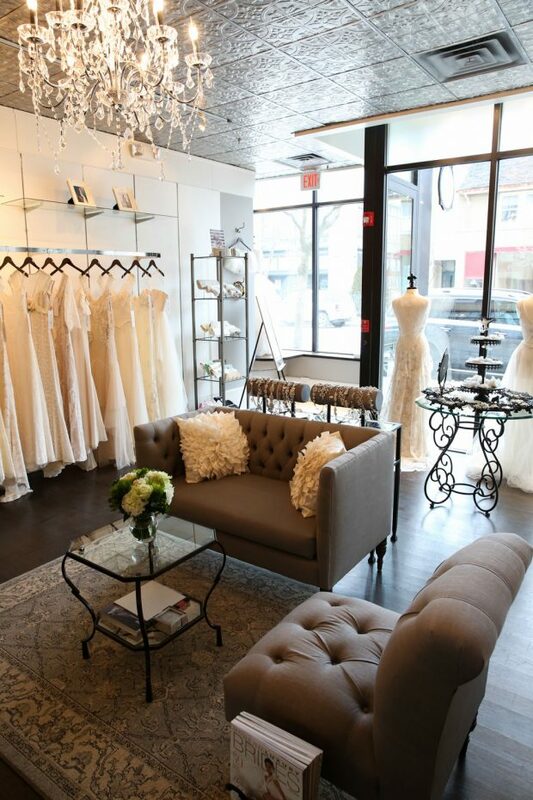 The inception held a focus in bridal accessories and expanded into a full service bridal boutique in 2015. When she is not at the boutique, Andrea spends time with her husband, young son and 2 dogs. She loves the European fashion influence and is obsessed with all things bridal!